Areas of Practice - Newton and Dolbare, P.C. Newton, Dolbare and Lynch, P.C. 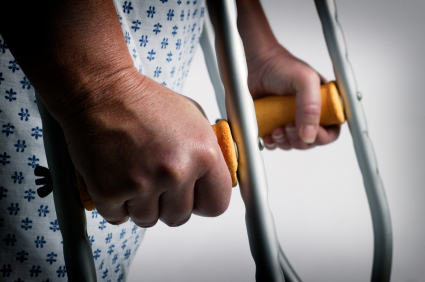 has more than twenty years of experience in representing individuals in personal injury cases. We have represented many individuals in cases involving car accidents, worker's compensation injuries, slip and fall cases, etc. We have successfully litigated cases in these areas, as well as negotiated settlments with insurance companies.